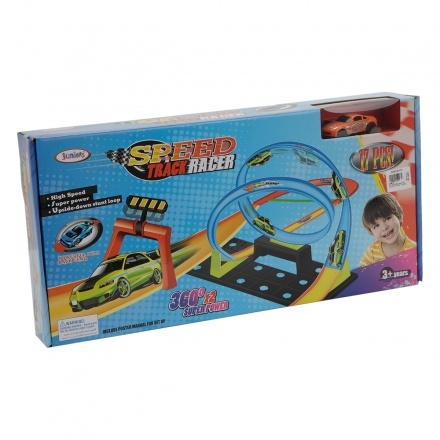 Offer your boy the fun experience of motoring with this track set. 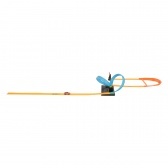 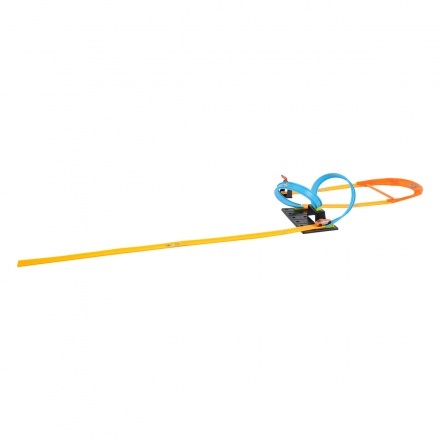 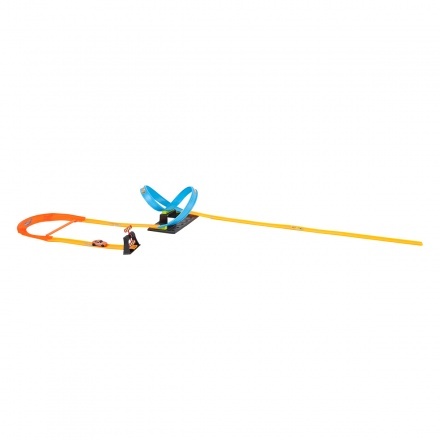 It features an exciting upside-down loop and a toy car to double the fun. 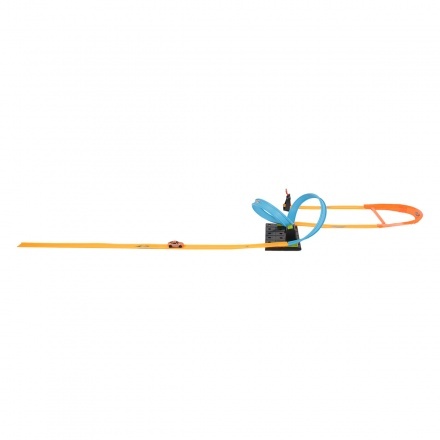 It comes in a combination of vibrant shades to make it more realistic.